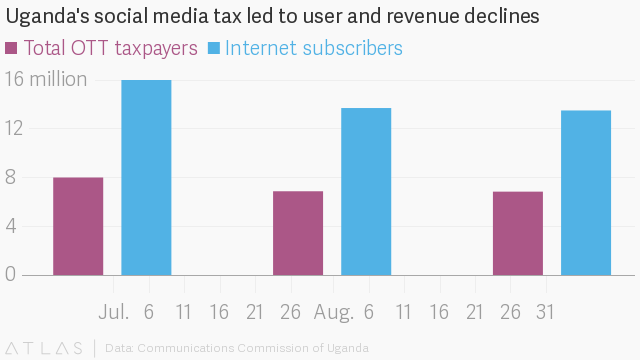 Uganda’s social media tax has proved to be detrimental to both its internet and mobile money sectors. “The decline in the amount of business could partly be explained by the introduction of mobile money tax,” the regulator said. The institution of the fee was first proposed in March last year by president Yoweri Museveni in a bid to curb gossip and increase revenues. Then in July, the East African nation introduced a tax on users accessing 60 websites and social media apps from their phones, including WhatsApp, Twitter, and Facebook. The levy is collected by telecom companies, who deduct a daily or weekly fee whenever a user accesses the specified apps. 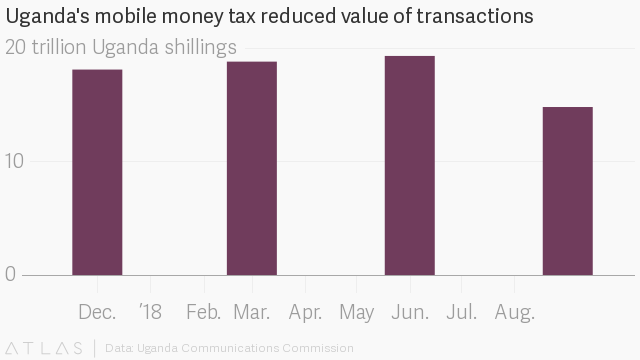 Authorities also increased excise duty fees on mobile money transactions from 10% to 15%. Previous reports have shown taxation could undermine economic growth in Uganda, besides risking job opportunities and operators’ revenues. Considering the impact of broadband penetration and the price change of mobile internet, a study from Canada-based telecoms intelligence firm Research ICT Solutions last year showed the ad hoc fees could cost the Ugandan economy $750 million. Telecom companies also noted the tax increase led to a decrease in mobile money use, potentially impacting digital financial inclusion. Critics have criticized the fees, saying it is part of the government’s efforts to limit online expression and puts a burden on economically-strained users. The tax was also introduced following protests against the 74-year-old Museveni, who has ruled over Uganda since 1986. Even after online and street protests against the social media tax, officials remained resolute in their decision. 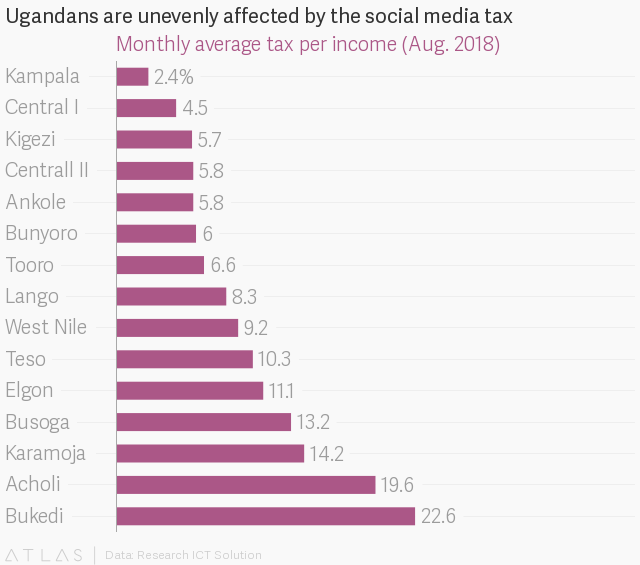 However, Uganda is far from the only African nation raising taxes on mobile internet or money services: Kenya, Zambia, and Zimbabwe have all rolled out similar measures in recent years.